Our Agents provide repair, installation and setup services on all kinds of tech – including computer & tablet repair, setup and support, TV repair, home theater installation, car stereo & GPS installation, cell phone repair and home appliance repair. We fix most makes and models, no matter where you bought them, and can show you how to get the most out of your technology. 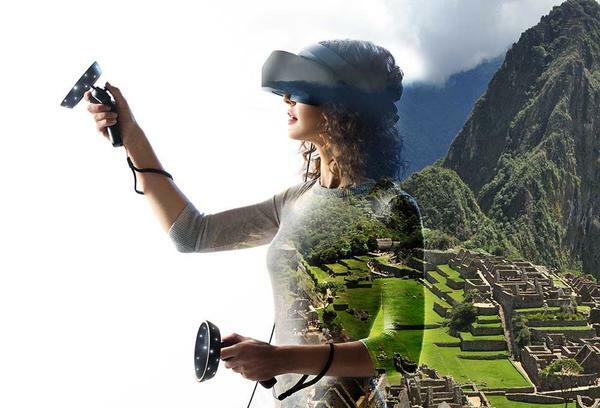 Starting October 21, discover Windows Mixed Reality in this store on Fridays, Saturdays and Sundays. Check your local store finder to find the times of the live demos near you. 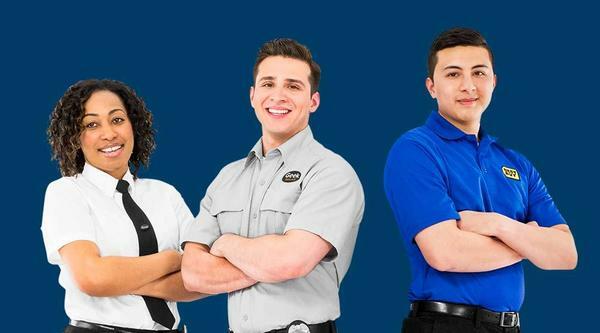 At Best Buy, you'll be surrounded by cutting-edge technology and get to work with energetic people who like having fun helping people. To find openings at this store, use the Select a Location drop-down list to choose the city where this store is located and click Search. Save with open-box products at a store near you. 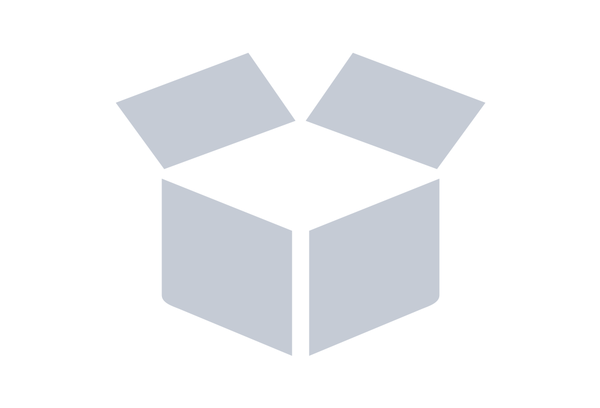 Choose from a variety of open-box items, all discounted to save you money. Check back often because our selection varies. But you can rest assured that open-box products are always covered by our Return and Exchange Promise. Whether you accidentally deleted a file or your hard drive crashed, we have specially trained Geek Squad Agents dedicated to recovering those files, photos and songs you just can’t do without. All your tech. All the time. This is Total Tech Support™. A membership dedicated to supporting all the tech in your home — no matter where or when you bought it. 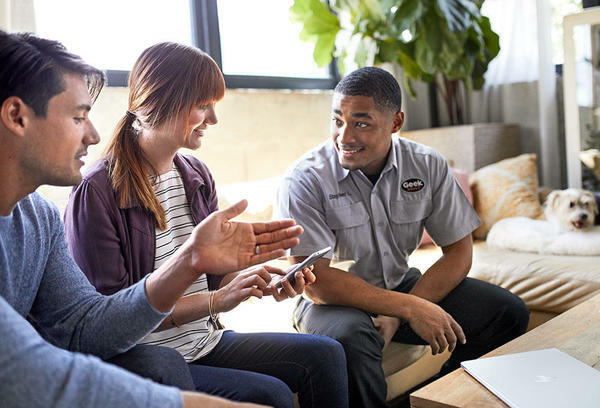 Members get 24/7 support, plus exclusive savings on in-home service, repairs and protection plans. We install, set up, protect, support and repair a wide range of products. Premium appliance brands like Viking, Thermador and Jenn-Air, plus expert service. Discover premium audio, video and smart home solutions in a studio environment. Visit our store-within-a store for all things Apple: Mac, iPad, iPhone, Apple TV and more. Get help from Microsoft experts and try out a full range of Microsoft products and accessories. Sony experts are ready to show you the latest TVs, sound bars and gaming experiences from Sony. Discover the incredible pictures, theater-quality sound and stunning video of the latest LG TVs. Let our Autotechs take the hassle out of installing your new car electronics and have peace of mind it's done right. Schedule an appointment online. We have Agents who are certified in servicing and repairing Apple devices. Step into an innovative kitchen and laundry room filled with appliances. Most stores offer Trade-In on eligible items including mobile phones, tablets, other hardware, and video game software purchased anywhere. Participating stores may have additional requirements. Discover how you can use Google Home voice assistants and the dozens of products that work with them to get answers, play music, and control smart devices around the house, using only your voice. Meet Alexa, the voice assistant that can play music, make calls, answer questions, check traffic and weather, and more. Plus, find out how you can control other smart home devices using just your voice. 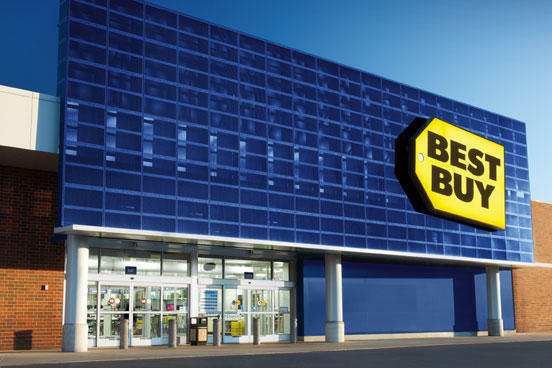 At Best Buy Dedham, we specialize in helping you find the best technology to fit the way you live. Together, we can transform your living space with the latest HDTVs, computers, smart home technology, and gaming consoles like Xbox One, PlayStation 4 and Nintendo Switch. We can walk you through updating your appliances with cutting-edge refrigerators, ovens, washers and dryers. We’ll also show you how to make the most of your active lifestyle with our huge selection of smartphones, tablets and wearable technology. 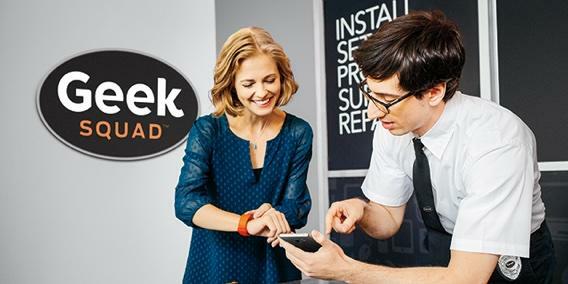 At Best Buy Dedham, we’ll keep your devices running smoothly with the full range of expert services from Geek Squad®. 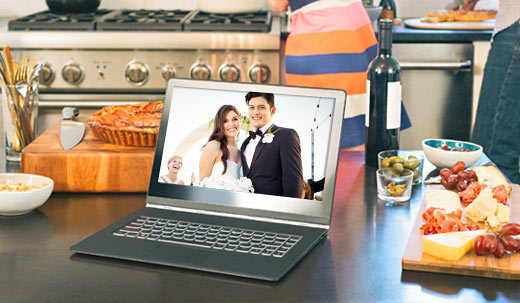 We’re here to help, so visit us at 700 Providence Hwy in Dedham, MA to find the perfect new camera, laptop, Blu-ray player, smart lighting or activity tracker today. Can't make it to the store? Don't worry, shop popular categories online.